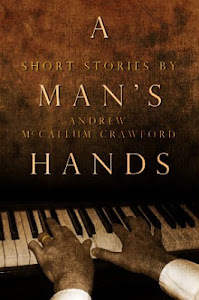 A series of six short stories about the complex relationship between a son and his father. 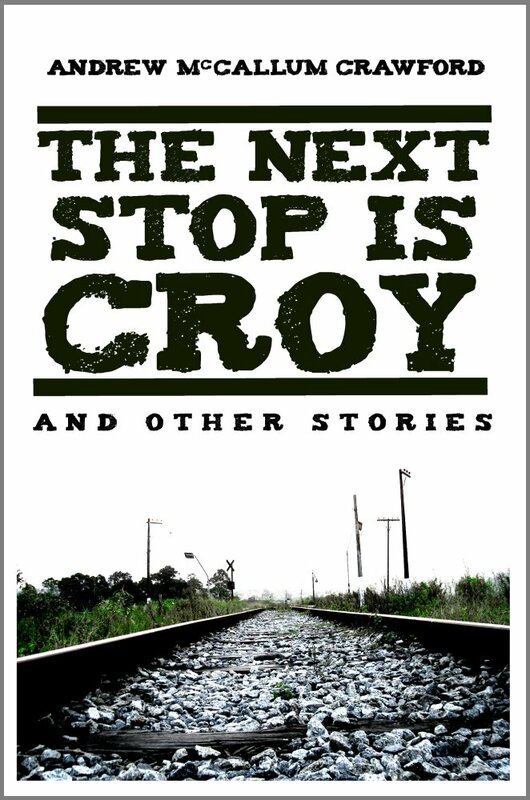 The stories in this collection (four published, two unpublished) were not written in the order in which they appear here; they certainly were not conceived as part of a continuous narrative. 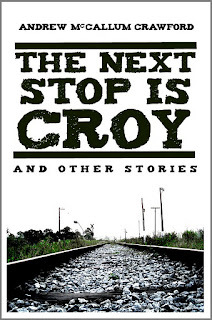 However, I have decided to bring them together because of the chronology and themes which, it turns out, run through them. Please bear in mind that this is in no way a novella or novelette. 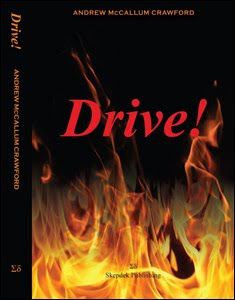 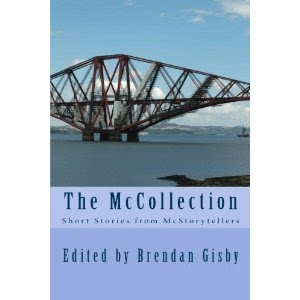 It is a collection of short stories, and each story stands or falls on its own, as short stories must.